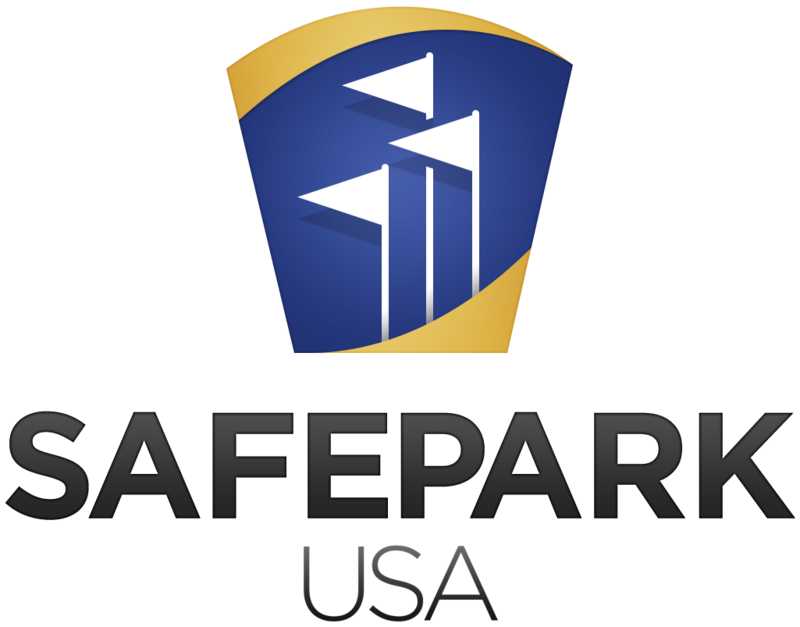 Your team at SafePark are always ready to offer convenient personal service, in person, over the phone, and online. Below, are some links to direct your requests to the appropriate member of our team. Don’t hesitate to reach us by phone 800.700.6873 or stop by to see us at our next event. The best part of our job is getting to know you! Fill out the form on this page to get in touch with us about insurance and risk management options for your amusement business.